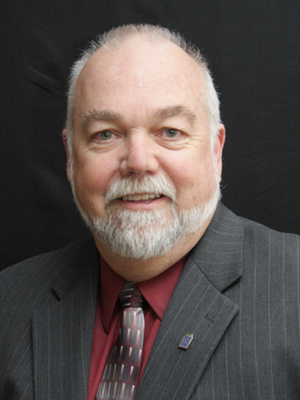 I have been involved in the real estate business for almost 40 years. Originally from San Diego, California, I earned a Bachelor of Science degree in Accounting from San Diego State University. I am also a Graduate of the Realtor's Institute. Having been licensed since 1976, most of my real estate career has been serving the Victor Valley. 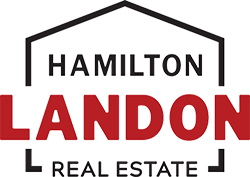 Under my leadership, Hamilton Landon Real Estate has maintained an excellent reputation and an outstanding performance record since 1989. I am considered a real estate expert and have been called upon numerous times to speak on real estate related issues at local, regional and state functions. I have been married to Karolyn Hamilton Landon since 1977. We enjoy spending time with our son Justin, his wife Krissy and our two outstanding grandchildren Sophia and Dominic.